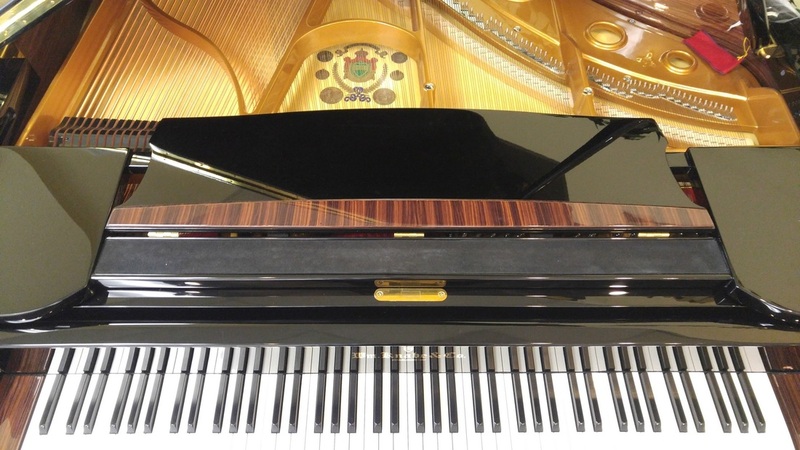 Join 40-year piano veteran Peter Becker and discover industry details about the inner workings of the piano, including the latest information about the piano industry. A past director at Steinway Hall in New York, Peter has worked with piano manufacturers, teachers organizations, piano technicians, and more. A complementary light breakfast will be provided, and a discreet selection of method books and Christmas music books will be available to attending teachers at 30-50% off. This event is for piano teachers, but spouses and adult students are also welcome to attend. Approximately 1 hour. To register, complete the information below, or call ARTIST Music Center of Reisterstown: 410-833-1895.